It really will be a Once In A Lifetime opportunity to see The Osmonds, David Essex, Showaddywaddy and Les McKeown's Legendary Bay City Rollers on stage next year. This Once In A Lifetime line-up is touring together for the final time. They play Birmingham's LG Arena on June 27, 2014. The touring Osmond Brothers are now a trio, Jimmy, Jay and Merrill, but they still perform the hits, from One Bad Apple, Down By The Lazy River and Love Me For A Reason to Crazy Horses and Jimmy's 1972 chart-topper Long Haired Lover From Liverpool. The group that inspired Osmondmania has sold over 100 million albums, with 59 gold and platinum recordings. 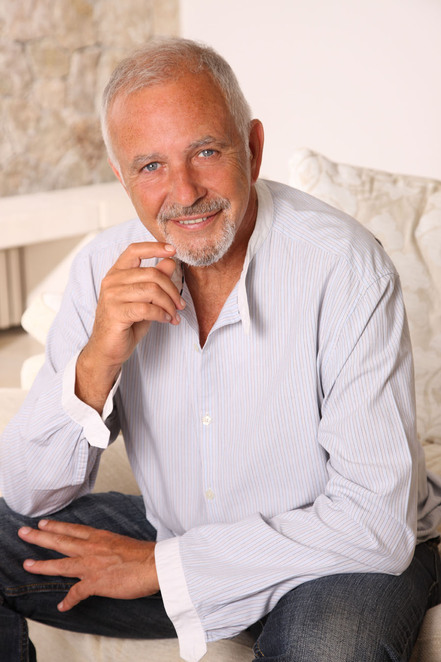 For many people David Essex is Eddie Moon in Eastenders but he has had a 40 year musical career. He's had been two UK number one singles, Gonna Make You A Star and Hold Me Close, and a host of top ten hits, including Rock On, Lamplight, Oh What A Circus, Silver Dream Machine and A Winter's Tale. He has starred in the films Silver Dream Racer, Stardust and That'll Be The Day and appeared on stage in Tommy, Evita and Mutiny. Showaddywaddy celebrated their 40th anniversary this year by re-releasing all their studio recordings. The group now has just two original members, drummer Romeo Challenger and bassist Rod Deas. The line-up is completed by guitarist Paul Dixon, who joined in December 2008, vocalist Andy Pelos, keyboardist Dean Loach, and drummer Rob Hewins, who all joined in October 2011. Charismatic frontman Dave Bartram retired from performing in 2011 but continues to manage the act. 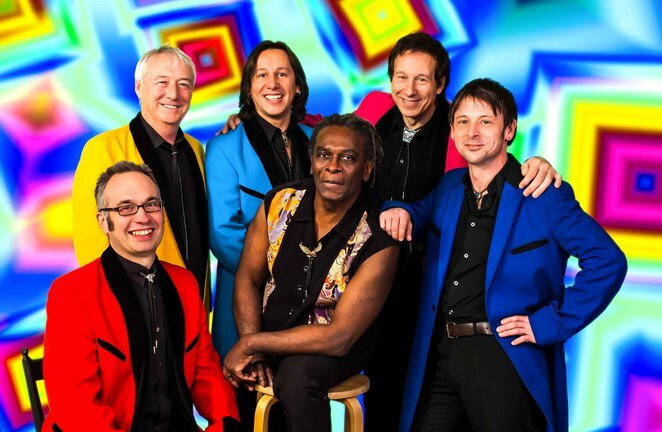 Basing their show on retro rock & roll, Showaddywaddy have had 23 Top 40 hit singles including Under The Moon of Love, When, You Got What It Takes and Three Steps To Heaven. While The Osmonds gave us Osmondmania, the Bay City Rollers caused Rollermania. 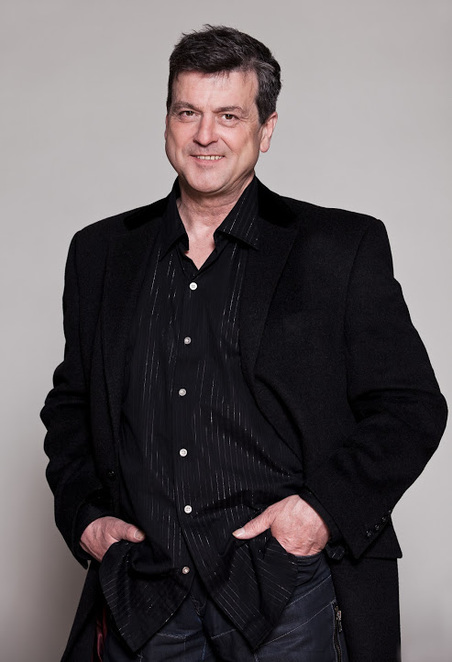 Lead singer Les McKeown now recreates the sound of those mid '70s days with his band, the Legendary Bay City Rollers. The original line-up's singles and albums topped charts around the world. They had massive hits like Bye Bye Baby, Shang-A-Lang, Summer Love Sensation and Give A Little Love. And fans still turn up to Les's shows wearing their trademark Scottish tartan. I went to the Once in a lifetime concert last night and had a super time. Les and his new gang sounded great and brought back lots of memories. Please Les if you get the chance try and get the other Rollers together. I note to the organisers, please give the Rollers top billing. They were the most popular group of their time. Showaddywaddy were also very good and by the time the first two acts were complete the whole audience was rocking. Sadly David - lovely as he is, didn't hold the audience and the Osmans just didn't do enough research about the hits we Brits liked and people were leaving in their droves before they had finished. A note to the organizers - Ormonds First on the billing as the warm up act, then David Essex, then the Rollers then Showaddywaddy. that would have a really swinging time. Most of all, I like many many women of between 48 and 56 were Rollers fans and we just loved going back in time just for that fleeting moment. I, for one, hope this wasn't the last time they will perform.